In this episode of "Great Moments in MN Sports" podcast, Dave Schwartz catches up with Cheryl Reeve and the run to the first WNBA title for the Lynx. 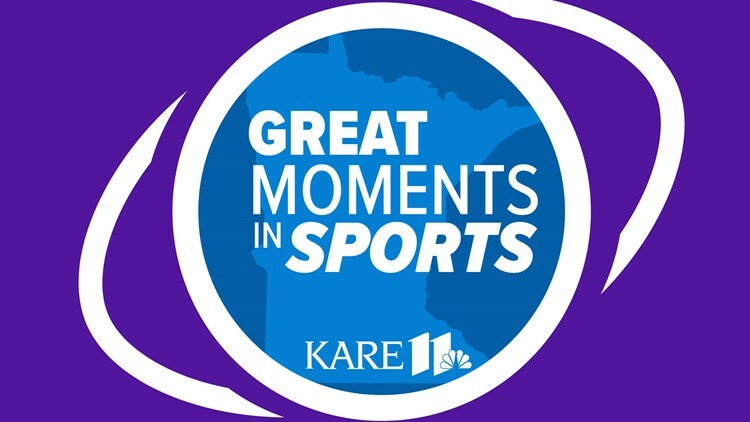 In this episode of "Great Moments in MN Sports" podcast, Dave Schwartz catches up with U.S. skipper John Shuster and their amazing run at the 2018 Winter Olympics. In this episode of "Great Moments in MN Sports" podcast, Dave Schwartz relives the longest game played in the history of the Minnesota state boys high school hockey tournament. 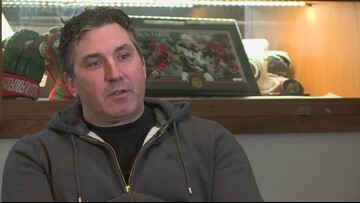 In this episode of the "Great Moments in MN Sports" podcast, Dave Schwartz talks with former Wild player Andrew Brunette about his iconic goal against the Avalanche in Game 7 of the playoffs in 2003. 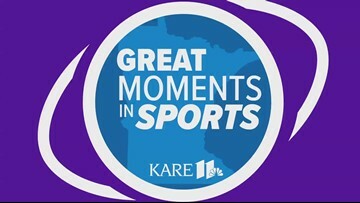 In this episode of "Great Moments in MN Sports" former Twins pitcher Jack Morris shares never heard before stories about Game 7 of the 1991 World Series. 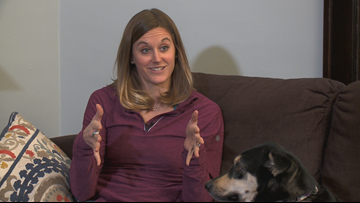 In this episode of "Great Moments in Minnesota Sports," Dave Schwartz catches up with Heather Dorniden. 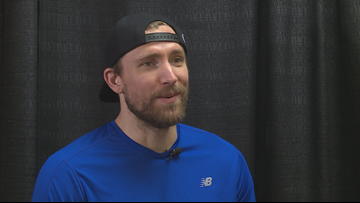 In the episode 3 of "Great Moments in Minnesota Sports," Dave Schwartz catches up with Blake Wheeler. 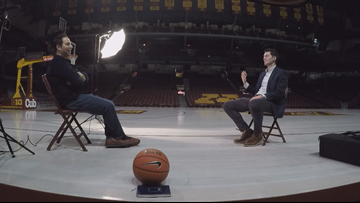 In the first episode of "Great Moments in Minnesota Sports," Dave Schwartz catches up with Blake Hoffarber. 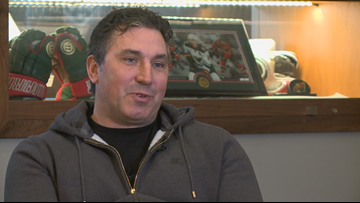 In this episode of "Great Moments in Minnesota Sports," Dave Schwartz catches GWH head Coach Brad Frost and former Gopher Hannah Brandt. In this weekly podcast, Dave Schwartz Each will explore a new Minnesota sports moment being told by the people who created them. In 2003 his heroics helped led a group of Wild players known as outcasts and misfits in an improbable playoff series win over Colorado with an overtime goal for the ages. 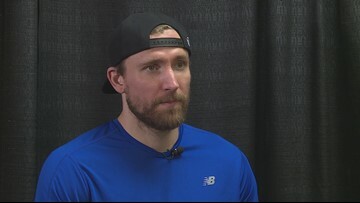 In our 2nd installment of Great Moments in Minnesota sports we delve into what was one of the greatest rivalries in all of college sports... Minnesota/North Dakota and Blake Wheeler's chip shot championship. Blake Hoffarber hit an improbable shot from while he was seated on the ground to help Hopkins win the Minnesota Boys Class 4A title. The shot made him a star, but it also had a dark side. Thirteen years later he’s still asked about the shot, so of course we also had him try to repeat it.